Rock 92 | Whats Happening? Let’s get one thing out of the way before you devour the Yes! Weekly 2015 Best Of the Triad issue: We wouldn’t be able to honor the stellar people, growing businesses, exceptional services and elegant bathrooms without your help. The Triad is exploding with creativity and innovation, and honoring these leaders would not be possible without the support from all of you, the readers of Yes! Weekly. Tallying up the votes, connecting with business owners, engaging with readers… this is all part of what makes us jubilant when compiling the data that allows us to build this issue. We can’t thank you enough for participating, and we certainly can’t thank you enough for investing your time, money, and energy into the most exciting locations in North Carolina. Hopefully you’re sitting with a cocktail made by the Triad’s best bartender, or eating a meal prepared at one of the area’s best restaurants, or twirling your hair that was recently styled at the best salon, but either way, we are appreciative that you’re spending your time learning about all the things that make Triad the best place to live. Cheers to the winners and the runners-up, and a special toast to the businesses who did not make the list, but who also keep the vibrant energy palpable. ROCK 92 AND 109-U-PULL-IT PRESENT THE 2 GUYS NAMED CHRIS COMEDY ALL STARS SATURDAY, FEBRUARY 14TH AT THE UNCSA STEVENS CENTER IN DOWNTOWN WINSTON SALEM…FEATURING THREE OF THE GREATEST COMEDIANS EVER TO VISIT ROCK 92! JOIN THE ENTIRE TWO GUYS NAMED CHRIS SHOW AS THEY BUST A GUT LAUGHING AT MIKE MERRYFIELD, SCOTT ANGRAVE AND RONNIE BULLARD! THREE COMEDIANS…THE BEST OF THE BEST…UNCENSORED…FOR ONE NIGHT ONLY. TICKETS GO ON SALE TUESDAY, JANUARY 6TH! In 1911, crowds gathered for the first Winston-Salem Air Show and gazed in awe as Lincoln Beachey, then the world’s greatest exhibition flyer, who commanded the sky with his signature “loop the loop” act in a rickety wood and canvas biplane. 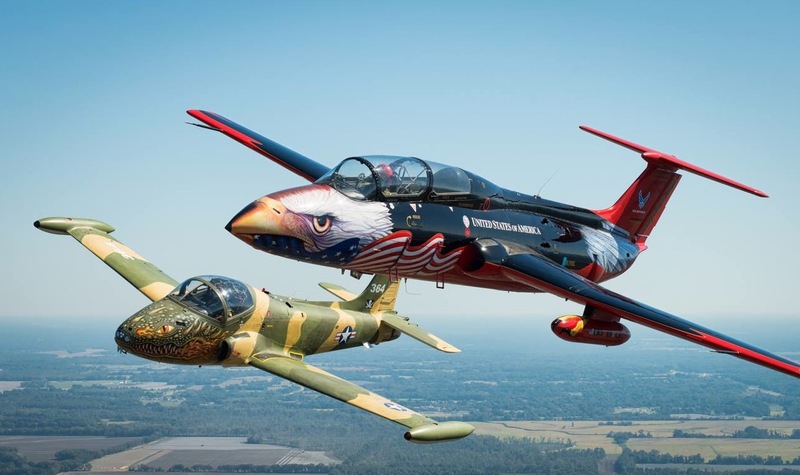 A century later, the Winston-Salem Air Show continues to celebrate more than 100 years of taking to the skies and spectators will be no less amazed at the dazzling lineup of military and civilian aircraft performing feats of aerial daring that even Beachey couldn’t have imagined. 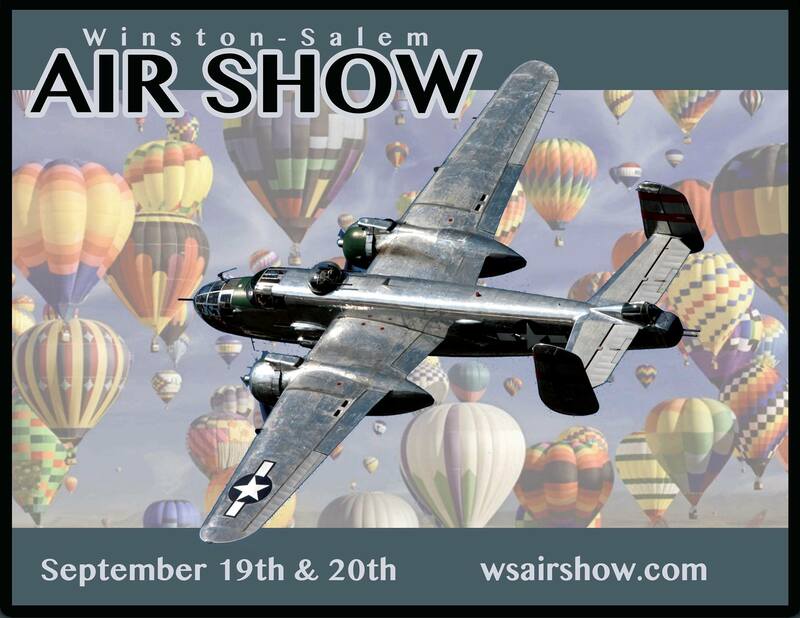 The 2014 air show takes place September 13-14 and provided visitors a great opportunity to get acquainted with the Triad’s rich aviation history at Smith Reynolds Airport in Winston-Salem. Gates Open 10 a.m. – 5 p.m. each day rain or shine. The blues theme came to be as OAS recognized that iconic musicians developed the Piedmont Blues style right in our “backyard”, a sound that took hold in the south and influenced music around the world. 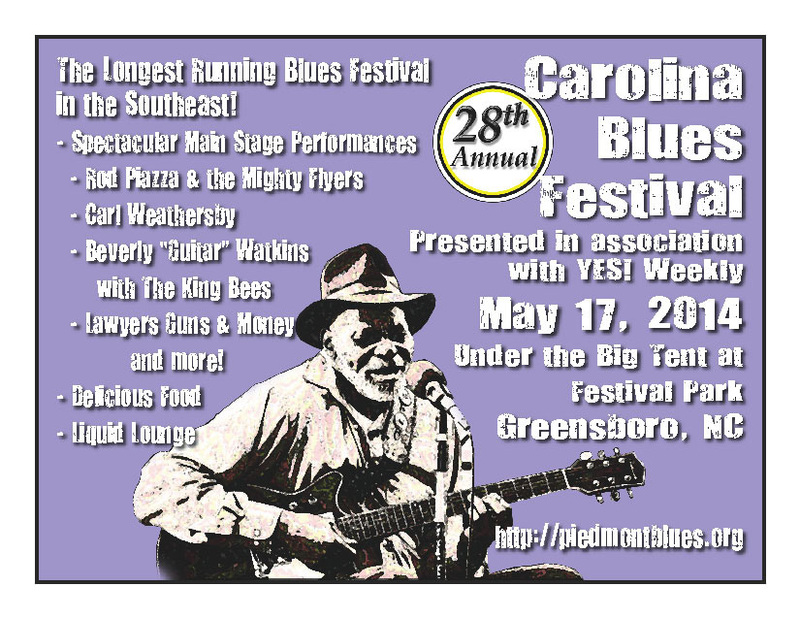 The project will also celebrate the Carolina Blues Festival produced by Piedmont Blues Preservation Society held May 17, 2014.